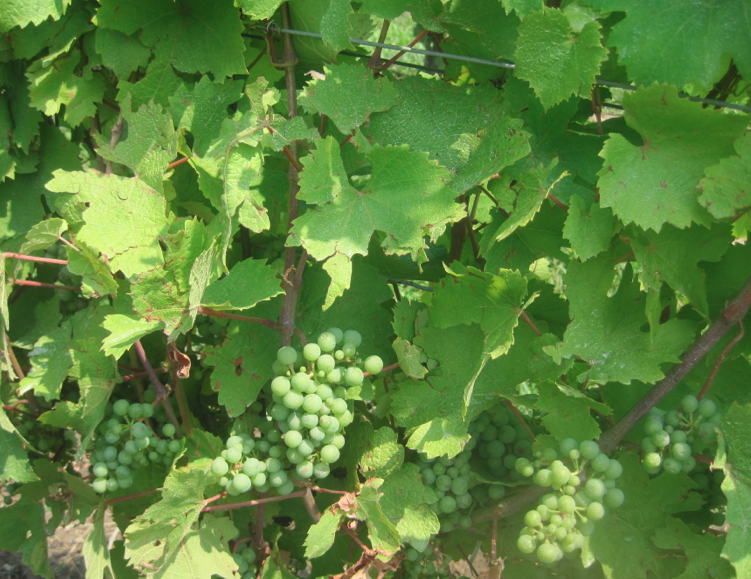 Unripe grapes on the vine. Did you know that grapes change their colour as they ripen but their juice remain clear? 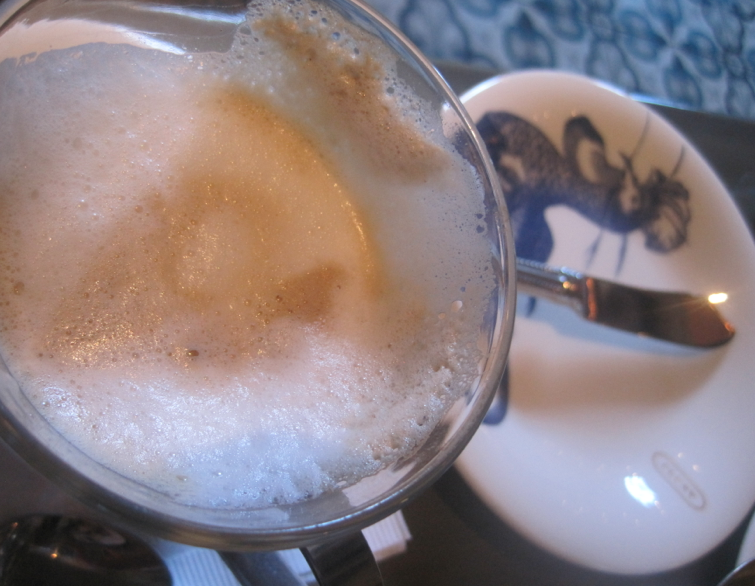 Coffee foam….the very best part!